Enjoy Okanagan hospitality and great craft beer year round in Penticton. 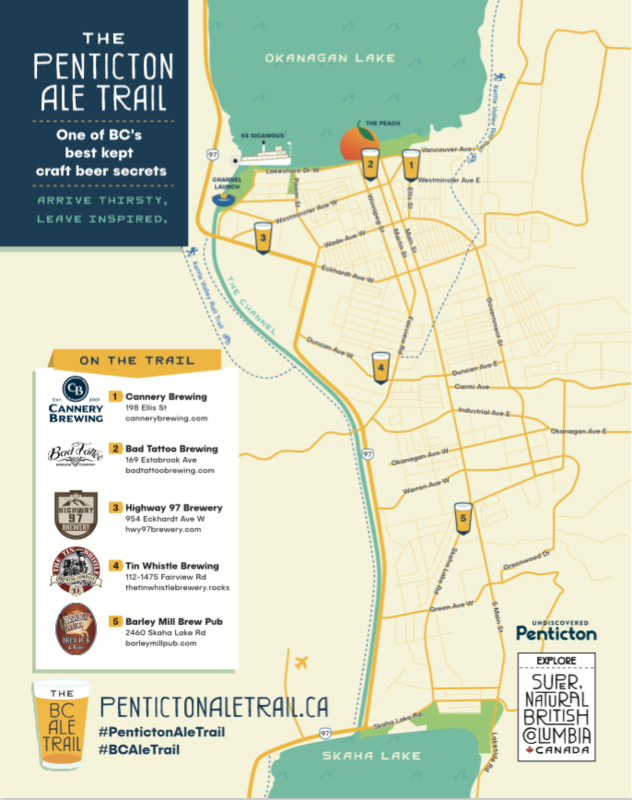 Recently voted one of the Best Beer Towns in Canada, 2018 by Expedia and one of the Top 10 Best Destinations for Beer Enthusiasts, 2018 by askmen.co Penticton’s booming craft beer scene won’t be BC’s best kept secret for much longer. Penticton boasts a lively craft beer scene. It is home to 5 craft breweries with 2 more breweries set to open in 2019. Long before the craft beer craze the city has acted as host for the Fest of Ale . The annual festival features craft beer and cider from BC and beyond and one of the longest running and largest beer festivals in the Pacific Northwest. Many local establishments offer a great selection of craft brews and fabulous fare. Make plans to check out the year round local craft breweries in the sudsy Okanagan. Like a true bad tattoo, our brews are handcrafted and leave you with a great story to tell. Whether you’re here for a pint, growler fill, brewery tour or special event, we want to hear your story, we know it’s a great one. 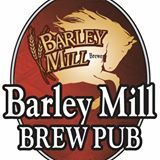 Penticton's newest brewery opened March 1, 2016! showcasing premium small batch brews in a cozy and unique warehouse style brewery. Fresh. Natural. Premium. 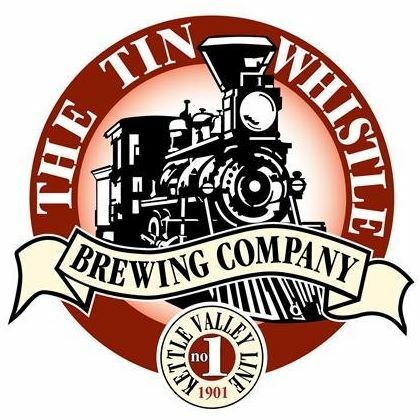 The Tin Whistle is a small brewery located in Penticton, BC. Available throughout BC and Alberta. We brew it, we drink it, we sell what's left! Great tasting beer, delicious food and welcoming service.